GET WITH THE PROGRAMS PEOPLE... LITERALLY! Contact us through our contact page for more information on how we can get involved where YOU are! 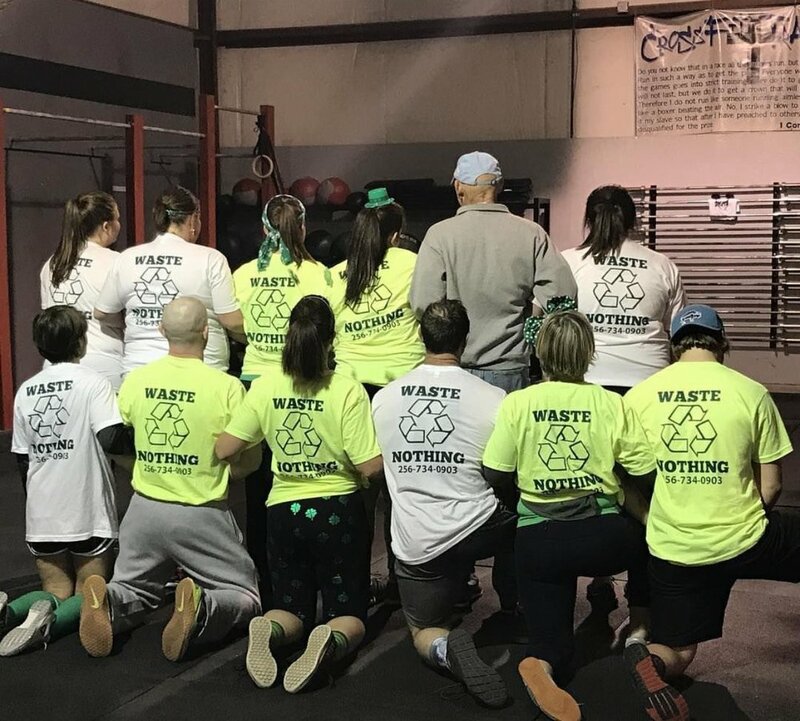 CrossFit Team representing JCR Recycling and our new WASTE NOTHING T's! Always strive to make a difference. These 4 year old children can, so can you!